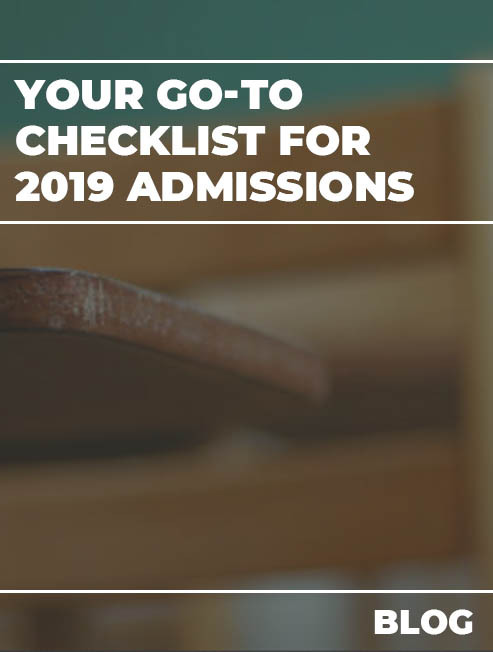 As the head of admissions, your to-do list is probably crazy right now and it’s easy to lose track and focus on micro details which may not have an impact. 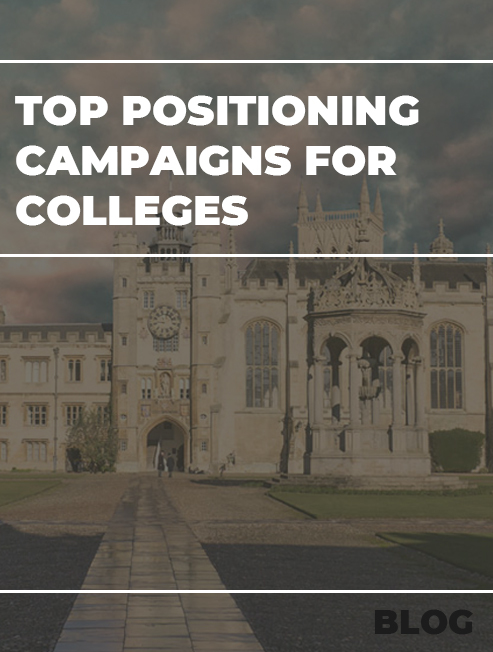 Here are the Top 5 things you should rather focus your energy to make sure your school/college generates the quality admissions it aims to. If at this point you are struggling with your website and trying to get everything working on it, looking to launch it/or update it asap you are wasting your time. A website cannot be hurried, should be well though of and planned. 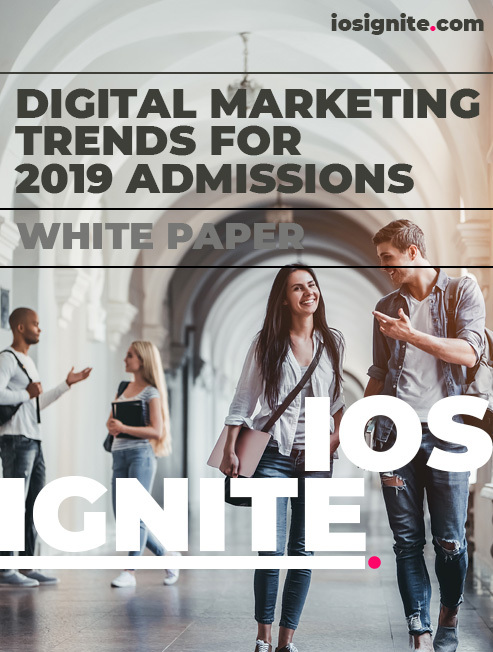 If you are planning to change the website or revamp it you should be doing so with 2020 admissions in mind and not 2019. 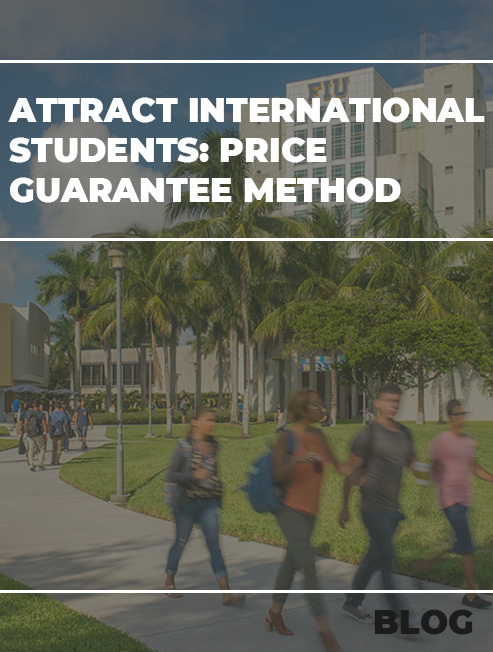 For 2019 admissions focus on Landing pages. If you are admissions head of a School then you require one to three landing pages at most, depending on the types of ads you plan to run. If you are a college/ university you should be eyeing a landing page for each unique course. Once a template design is made you can very well use it for all your courses, just by changing the relevant instructions. Yes, there is a lot of science that goes into making a landing page and if you begin to search for good designs for landing pages you will find several articles and may feel overwhelmed. However, keep it simple. A form on the right-hand side, Some key points about the course on the left hand side, followed by key points about your institution. If you have not been spending a lot of time working on SEO in the last year, focusing your energy on improving SEO of your website right now will do you no good for admissions 2019. 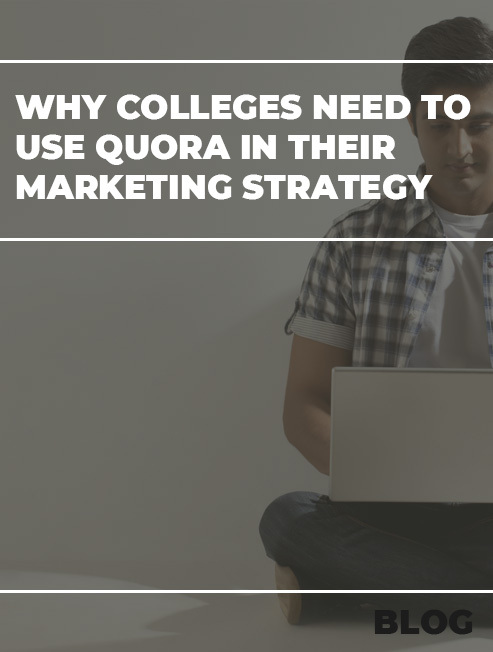 Yes, you need to work on SEO but keeping 2020 admissions in mind. SEO like Branding is a slow process which is getting tougher by the year. Even with great work you will still need 12-24 months to reap benefits from your search engine presence. Instead focus on optimizing your Google Ads. When your ads start showing up for relevant keywords and your CTA is high, Google will automatically prioritize your ads. These Google Ads should be sending Searchers to your newly created extremely relevant landing page. There are tons of toos available in the market to optimize your ads. You can also read a few blogs on the topic and make good quality ads yourself. Estimated Time To implement: 48 hours. 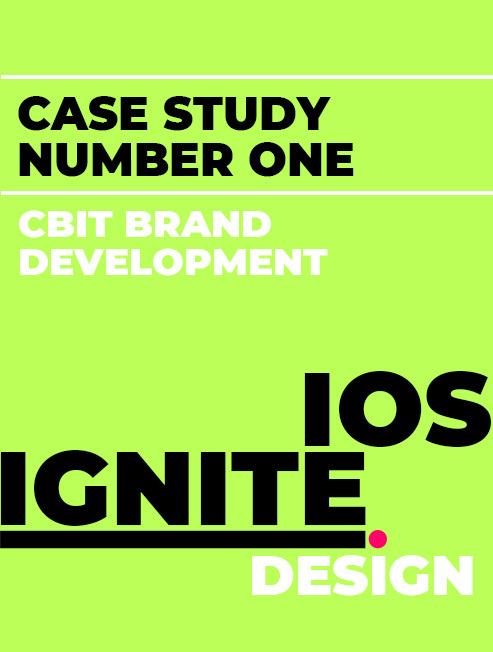 Branding takes time and requires research and brainstorming. If implemented hurriedly, it will surely fail. Infact, it might do you more harm. In the long run Branding will help you the most but for 2019 admissions it won’t do you any good. Activation campaign, beautification drives, promotional videos can be best avoided at this time. Focus on activities directly concerned with lead generation. 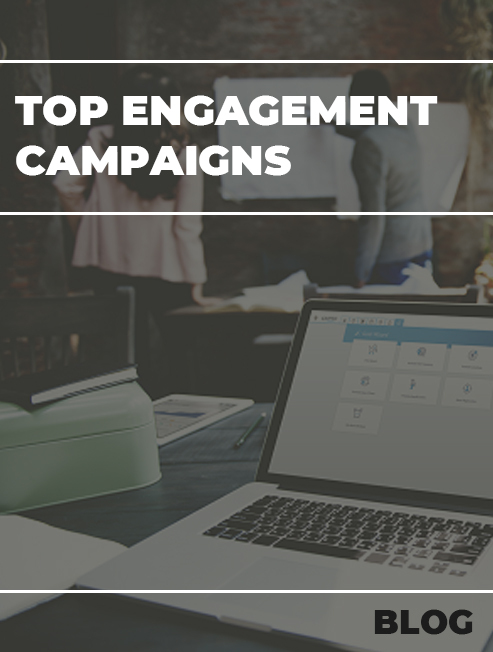 You need to right now focus on a shot term campaign, which can be quickly implemented. Think of a narrative, that you want to go with. This narrative form the basis of all your Social and Search ads. This also becomes the basis of offline activities you plan to do. This will make sure that a singular message is going out to the World. Here is a campaign we ran for a School we recently onboarded. We are working on their brand Manual but these collaterals needed to be implemented at break neck speed and could not afford the delay. Once the Brand manual is ready in about 45 days, their 2020 campaign will be ready and launched as soon as in May! This is the time to focus on getting the current students to start talking about the college and not hiring a lowly paid Graphic Designer to make 50 Facebook posts for you. Think of how you can get current students involved and excited about an activity. This could be anything from an online/offline contest to trending a hashtag at the campus. When your students start tagging you in posts your organic reach will multiply to as high as 1000x. Here is an article you can refer to to improve Social Engagement. This is by far the most important. We all tend to focus on generating more and more leads, instead of nurturing the leads we already have. If you have gone ahead and made a great landing page, optimized your ads and come up with a quality narrative, one thing is for sure, you will be generating a lot of leads. However, that means nothing if they do not turn into admissions and more importantly quality admissions. Sending them weekly emails about the benefit of pursuing the course (the course they applied for) with some reasons why your college is particular good. You can Whatsapp them telling them about upcoming counselling session for their specific course, put them on a remarketing list on Facebook and Google so they keep seeing your college Name everywhere. When you call them turn the conversation around, enquire more, answer less. Use this strategy to make them feel the importance of the school/college. If you do the above well and keep tweaking depending on the feedback loop, you will surely improve your conversions by over 200-300%. ie. If you were converting 1-2% or leads this number could bounce to as high as 6-7%. All and all everything is important, whether it is your website or your SEO. This is not the time to complain though. You know whether your website is good or not. If it is not focus on the landing page to achieve your short term goals. Don’t let the fact that you are stuck with a crappy website demoralize you. If you need any help in reaching your short term or long term goals, you know we are just a click away! Get in touch with our education sector experts, who can tailor make your campaign for a successful enrollment season. 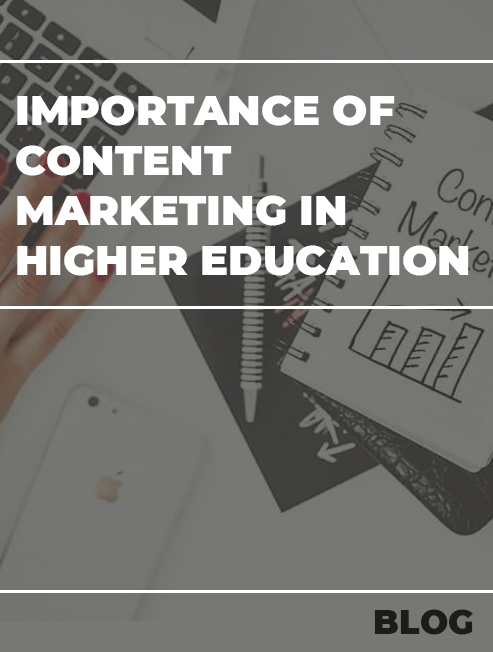 This blog deals with short term fixes to improve admission lead generation and conversion for colleges and Schools. Use these tips when pressed for time.